Fiat have just announced that they will be pushing back two new product launches and it sort of makes you wonder if it’s something related to technical issues, to supplier problems or just a recent statement that their CEO made not that long ago. Either way it seems that a few of Fiat’s products teamed with some of Lancia’s will not be hitting any dealers any time soon as they have been pushed back by quite a bit as they aren’t going to get an official launch until sometime in 2012. 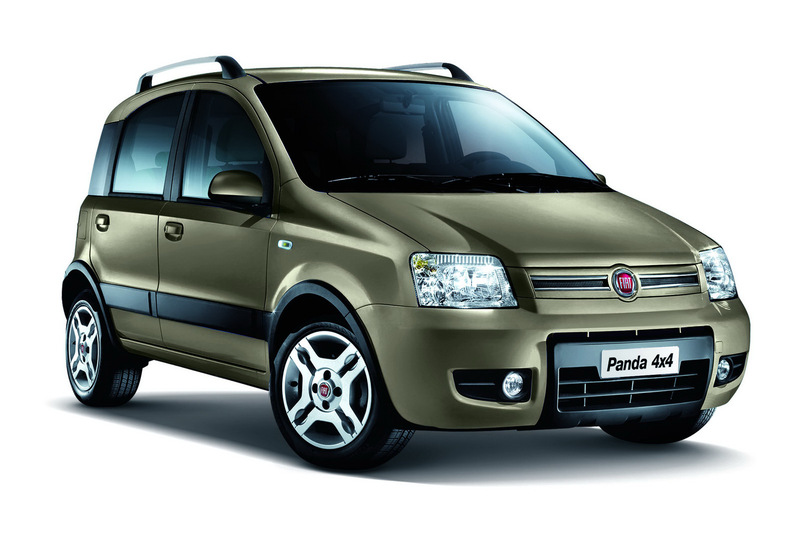 This comes at a bit of an inconvenience as the third generation of the Panda has already been pushed back once and we’ve now heard it won’t be here until January 2012. 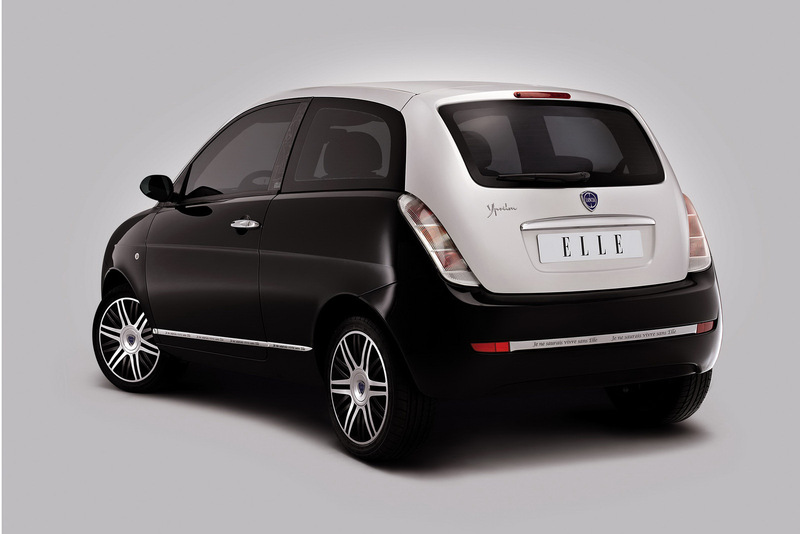 Pretty much the same story can be said about the third generation of the Lancia Ypsilon (a luxury supermini from the company) which went through a two year delay so far to the same 2012. Another victim/couple of victims can be found within the Fiat Idea and Lancia Musa both of which are pretty much the same small MPV and even the rather weird Fiat Multipla which is a brilliant people carrier except that beside a small facelift it hasn’t changed much since it was originally launched (that’s 1998 people). All of this can be traced back to Fiat’s CEO, Sergio Marchionne who said that back in 2008 when he stopped his company from spending money on stuff like research and development that he would resume normal operations in 2010. That resuming of operations hasn’t happened and further more has been postponed indefinitely as he considers the European new car market is still weak. I definitely don’t have his qualifications but I don’t see this as a good thing. Hopefully I’m wrong and Fiat will be better off once the financial crisis ends.